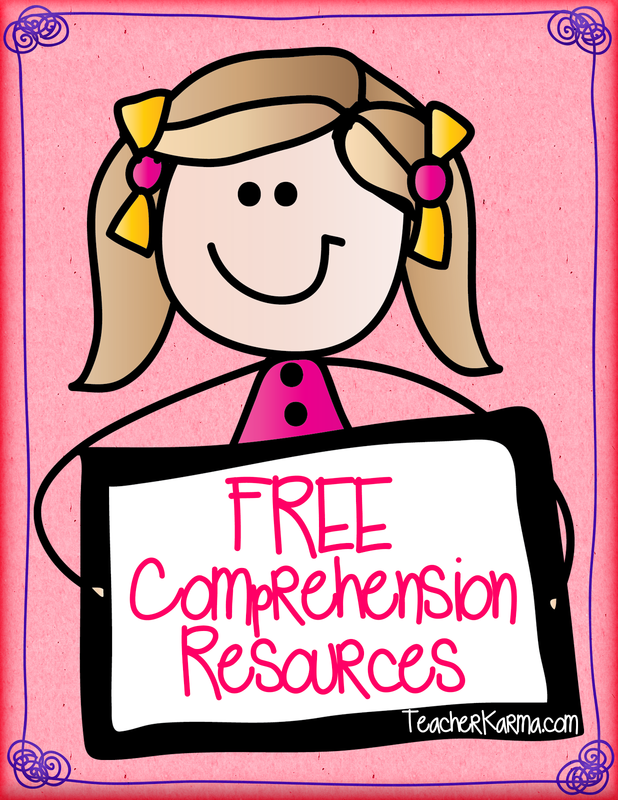 Classroom Freebies Too: 6 FREE Reading Comprehension Resources for READING SUCCESS! 6 FREE Reading Comprehension Resources for READING SUCCESS! Digging deep into the text and thinking critically doesn't come easily for all of our students. I am thrilled to share some reading comprehension strategies with you today. 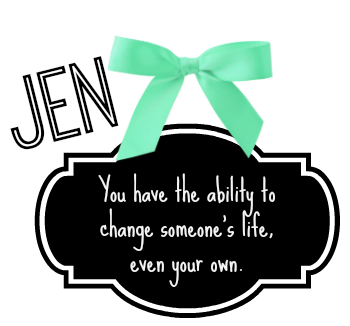 ...then, please click here to get your 6 FREE reading comprehension FREEBIES!